The StellarCASE-Raman is developed for portable applications and field work allowing you to take the laboratory to your sample! SpectraWiz ID Raman Library with Save/Search functionality included FREE. Save your samples and then search for matches! 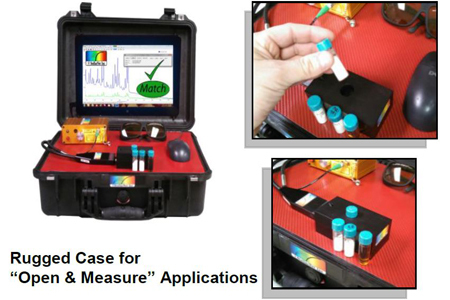 The StellarCASE portable Raman produces near instantaneous results on your screen with a click of the analyze button. 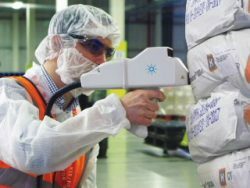 Most Raman analysis involves sending your samples to a laboratory and waiting for your results. 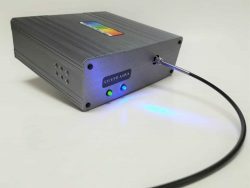 The StellarCASE-Raman allows you to bring your lab to your sample. 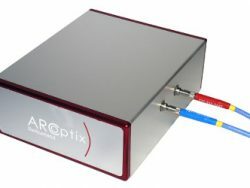 The system uses low cost, rugged spectrometers with diode array technology and can take your spectral scans in seconds! 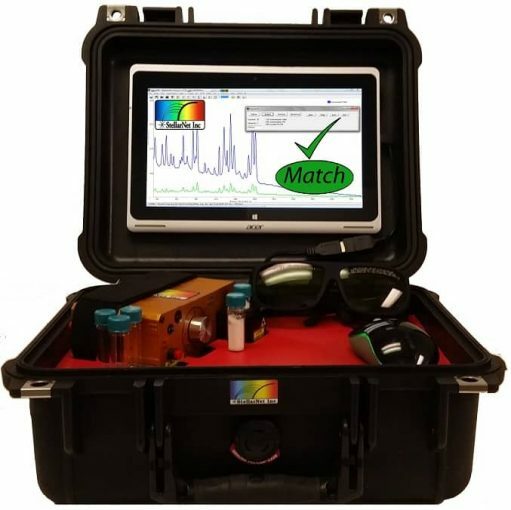 Each StellarCASE-Raman is delivered with pre-installed SpectraWiz-ID molecular matching software. Using a familiar Windows interface allows users to launch the program via a desktop executable program. SpectraWiz-ID initializes with all of your pre-set configurations settings loaded. No calibration is needed and you simply set your sample into the vial holder and click “Analyze”. The StellarCASE-Raman is built rugged. No moving parts in the instruments optical bench means that it is shock-proof and vibration tolerant. Take your Raman system from laboratory to your field location; or even put it in the back of a police car. DEMO libraries are provided and also has options for customizations and add-ons for your specific sample types. There SpectraWiz-ID software interface is simple and quickly enables users to develop their own libraries from their own set of samples if they choose. The interface is also capable of library transfers from other instruments. Please contact us for more information. The StellarCASE portable Raman is affordable and nearly half the price of competitive products. Anti-Counterfeiting– inks, paints, liquors, perfumes, etc. 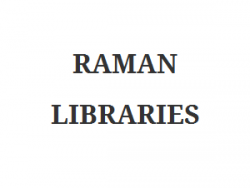 Raman library with save and search functionality included FREE. Save your samples and then search unknowns for matches!